Even your pets will love living in Novi. Give your pup some exercise at the 13-acre Lyon Oaks Dog Park, and you can keep your pet healthy at the Meadowbrook and Breckenridge Veterinary Clinic. 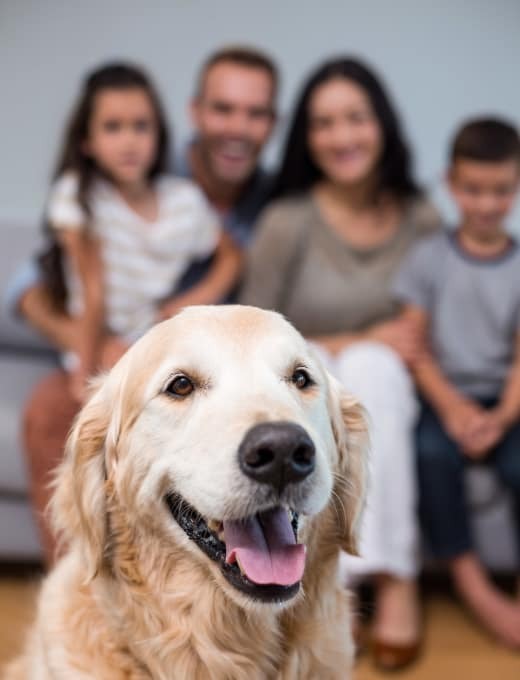 We are proud to be a pet-friendly apartment community and look forward to welcoming your dogs and cats as a member of our family (limit two pets per apartment). Dogs must be 65 pounds or less fully grown and are restricted to non-aggressive dog breeds. A nonrefundable $250 pet registration fee is required for each dog or cat, and the monthly pet rent is $50 per pet. Singh requires up-to-date copies of your pet’s immunization record. Please provide this at or before the time of lease signing. All pets must be house trained and pre-approved with a recent veterinarian statement of good health. Also, if possible, we would like to keep a photo of your pet on record.